The need to maintain air quality in schools is a hot topic - literally. The Government is scheduled to publish a revised version of Building Bulletin 101: Guidelines on ventilation, thermal comfort and air quality in schools. 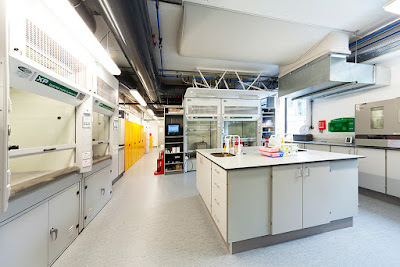 The document provides guidance on the design and construction of school buildings in order to provide good indoor air quality and thermal conditions to create effective conditions for teaching and learning. Fresh from its win at the H&V News Awards in the Best BIM Innovation award, CIBSE digital engineering consultant Carl Collins explains what BIMHawk is, and where it fits into the BIM landscape. In Level 2 BIM products are described by 3-D geometry and by their accompanying technical information. The output from separate modelling systems, eg. 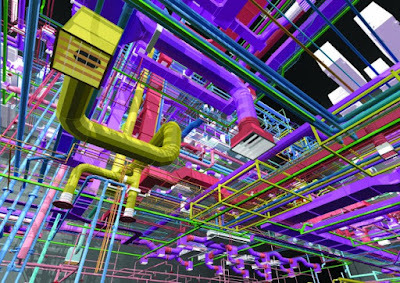 architectural, building services, structural engineering are combined in a single common data environment to create a digital 3-D representation of the building and its systems. Using this model software can then enable the coordination of the mechanical and electrical services, for example, with the other building components such as the structure. BIM is an area of constant innovation, but without the work of hundreds of volunteers this pace of change wouldn't be possible. Iain Paterson, Business Development Manager at UK fume cupboard manufacturer Safelab Systems Ltd. gives a manufacturer’s account of creating the all-important Product Data Template (PDT) for a product category.